There&apos;s just something about the charm of mechanical objects that steals our attention every single time. It really just comes down to the tangible characteristics that simply cannot be replicated in the digital world. 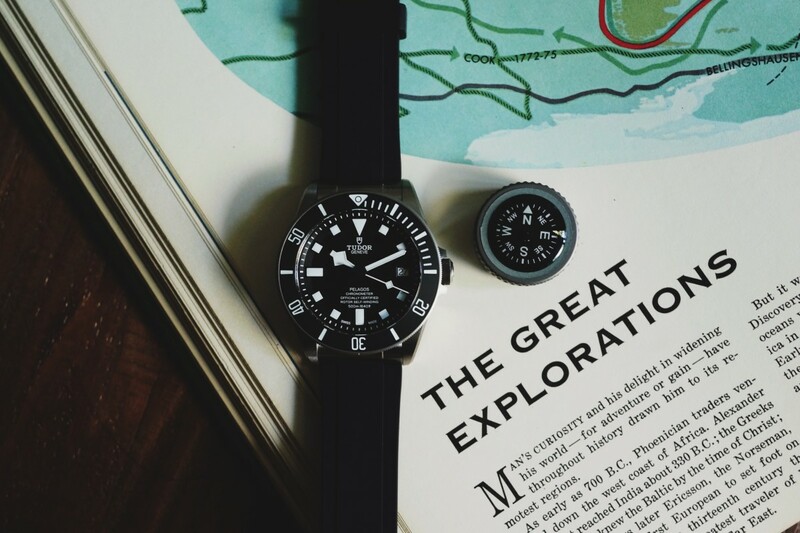 The Tudor Pelagos and Prometheus Design Werx Expedition Watch Band are as low-tech as they come, but take a closer look and you&apos;ll notice just how high-tech they actually are. 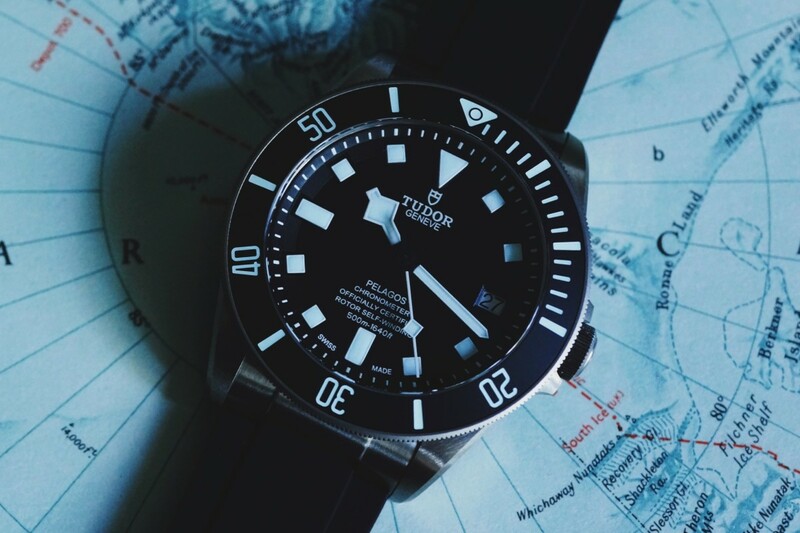 Originally introduced in 2012, the Tudor Pelagos ($4,400) was a modern expression of their tool watch heritage and was an instant hit with watch enthusiasts around the globe. Whether you&apos;re an actual diver or just someone who appreciates a well-engineered piece of kit, the Pelagos will surely tick all the boxes. The 42mm watch case is made from titanium with a unidirectional titanium bezel that is coupled with a ceramic disc with luminous markers. On the side of the case is the watch&apos;s helium escape valve that allows it to accurately perform during deep dives and is capable of reaching depths of up to 500m (1640 ft). The titanium bracelet of the watch is almost as impressive as the watch itself. Its patented auto-adjustable buckle expands as you get deeper into the water and returns back to its set size setting as you swim back to the surface. What&apos;s inside the watch is really special. 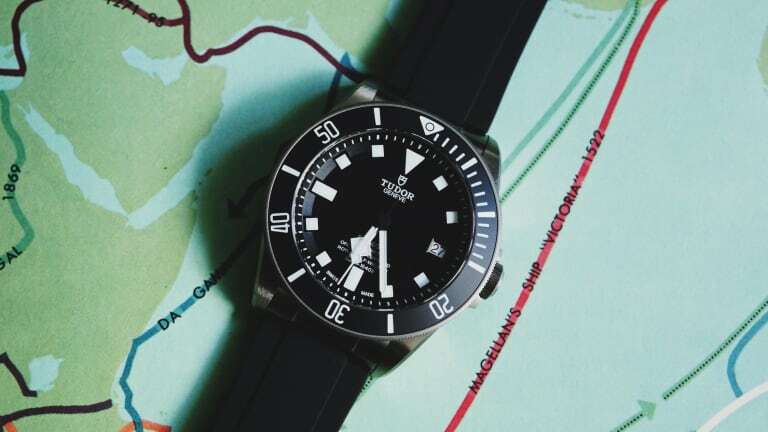 Tudor is now making their own in-house movements with the self-winding MT5612. The movement touts a bidirectional rotor system and has an impressive power reserve of 70 hours. If you&apos;re going to put a Pelagos on a NATO, you need to make sure you also grab one of these while you&apos;re at it. 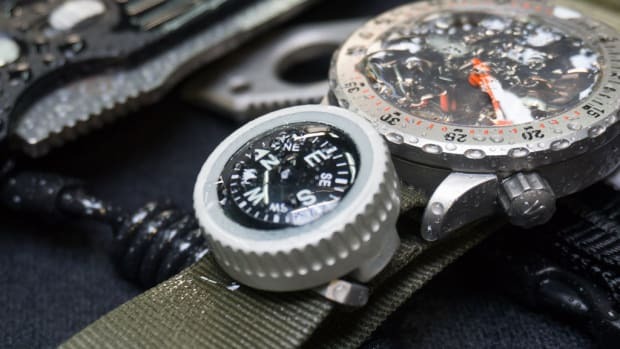 The Prometheus Design Werx Titanium Expedition Watch Band Compass ($114) might look simple though its construction is anything but. 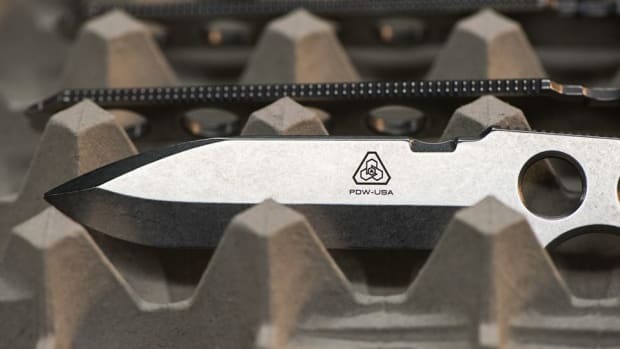 The housing of the compass is made from billet titanium that is CNC machined and is lathed using Swiss Screw machines that let manufacturers craft small items with pin-point precision. The little detailing that wraps around the compass is a hat tip to tool watch bezels and also provides a bit of grip. 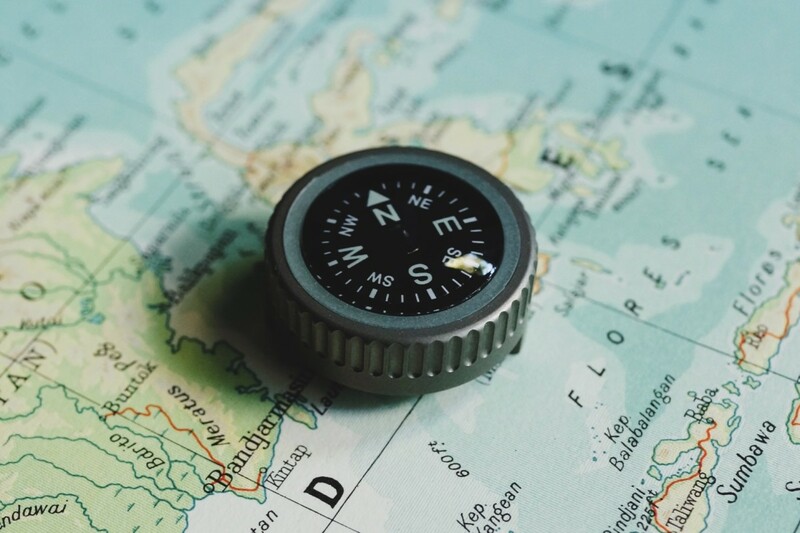 The compass itself is no Cracker Jack prize, the compasses come from one of the only companies producing water-resistant button compasses and is rated to a depth of 100M. It&apos;s also wrapped in a silicon gasket that is injection molded with glow-in-the-dark pigment. 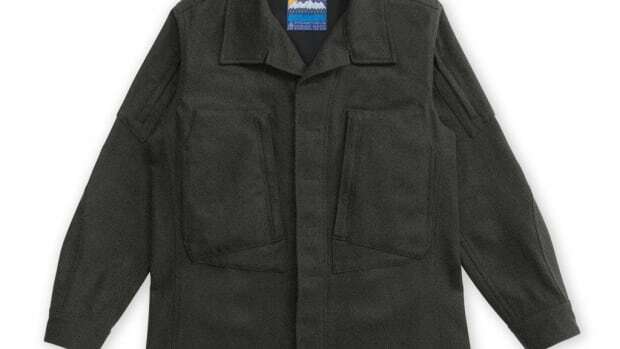 They were even able to add a small hole that allows them to swap out and replace the compass.